Suspension of Classes Updates: December 9, 2014 | #WalangPasok due to Bagyong Ruby (Hagupit) - Balita Boss! Due to Typhoon Hagupit or Bagyong Ruby, LGUs and schools have declared the suspension of classes from December 9, 2014. Thank you for reading. Please follow Balita Boss? 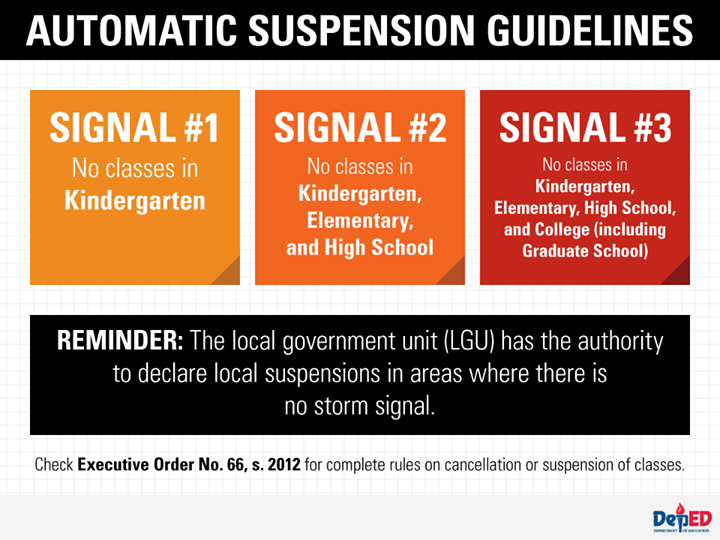 on Facebook, on Twitter or on Google+ to receive updated information about #WalangPasok.